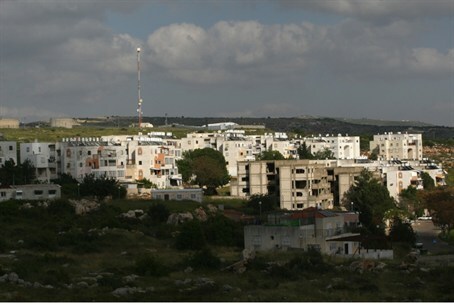 Emanuel was established in the mid-1980s and marketed as a suburb geared to the hareidi community. Numerous Hassidic groups began communities in the town, but others who wanted to move to Emanuel lost much of their savings when they bought apartments pre-construction from contractors who declared bankruptcy. The new projects, residents hope, will restore the luster of the town in the eyes of young couples priced out of places like Bnei Brak and Ramat Beit Shemesh, with Emanuel a much more reasonably priced alternative.